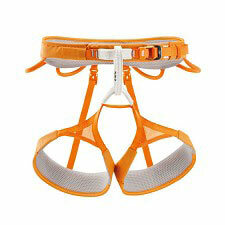 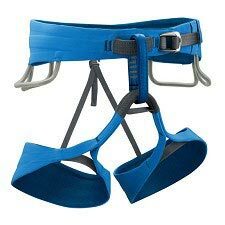 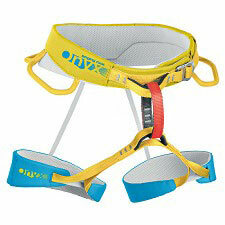 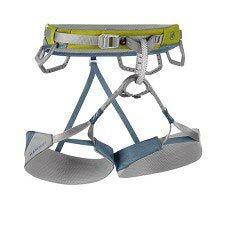 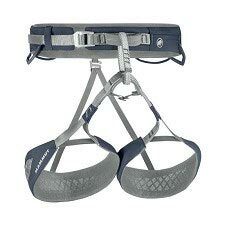 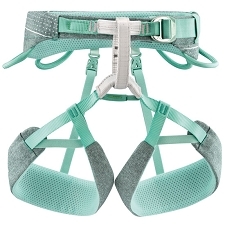 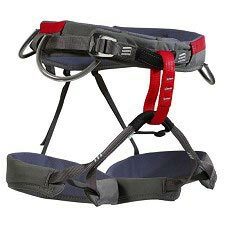 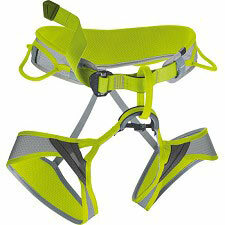 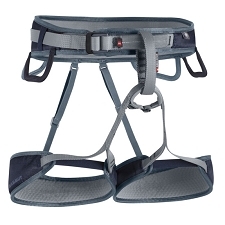 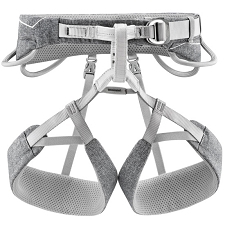 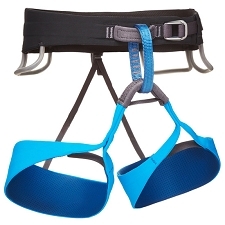 Black Diamond's most comfortable, most durable harness designed for high-end multi-pitch free climbing and trad cragging, the Chaos offers premium padding and abrasion resistance and is built with their Kinetic Core Construction. 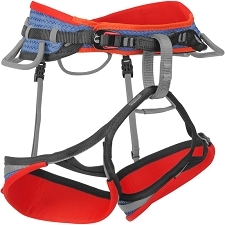 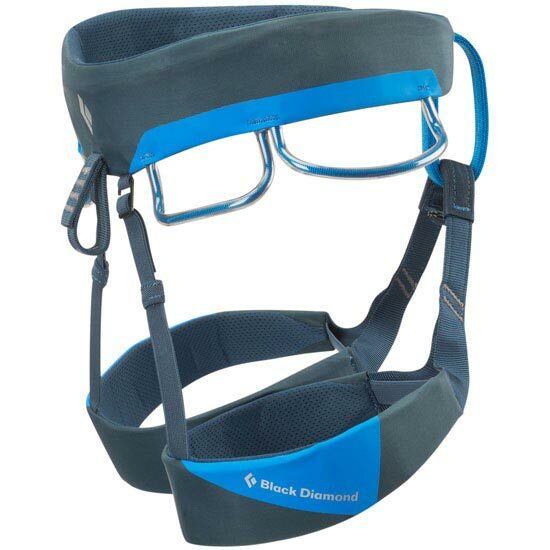 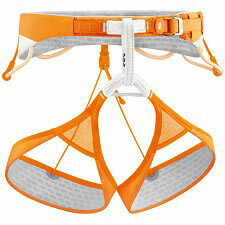 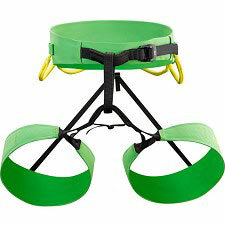 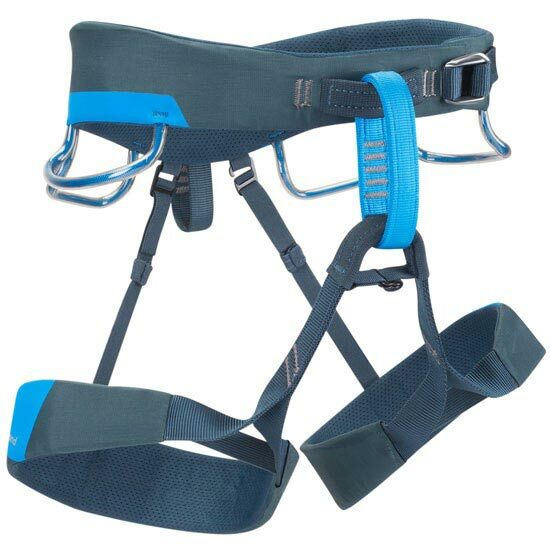 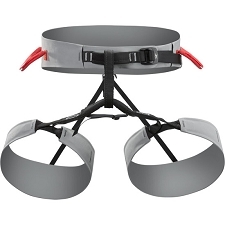 From the hard single-pitch splitters of Indian Creek to the soaring alpine walls of the Charakusa Valley, the Black Diamond Chaos harness is a highly durable, premium trad climbing harness that's built for long routes and serious abuse. 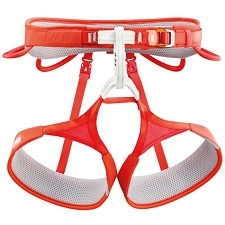 Equally suited to cragging sessions and multi-pitch free climbs, the Chaos features Kinetic Core Construction, which uses a thin layer of Vectran fibers in place of traditional webbing to evenly distribute weight across the waist and legs. 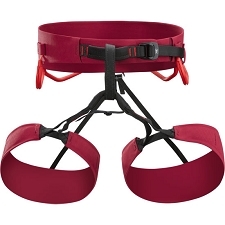 Four pressure-molded gear loops hold cams, slings and on-route essentials, and the front two loops are oversized for optimized racking. 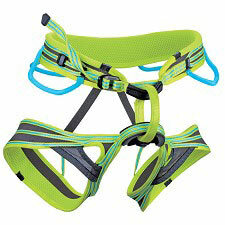 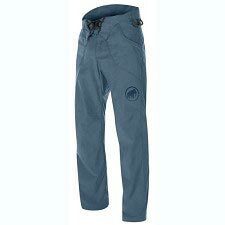 A Forged Speed Adjust buckle makes for easy on and off, while the rear 12 kN-rated haul loop secures your tag line.